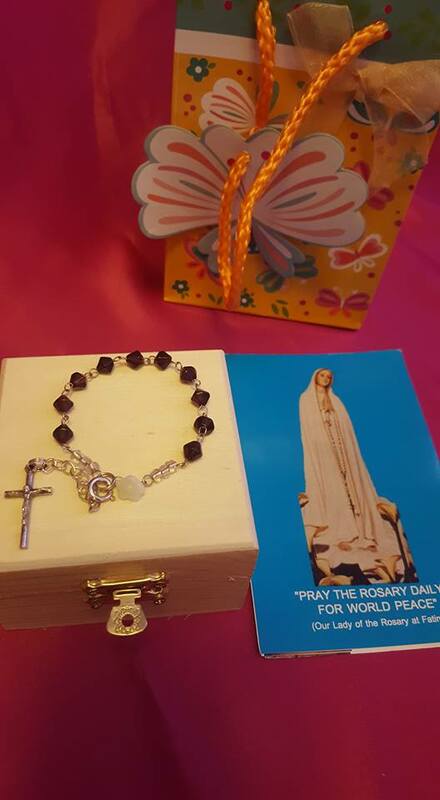 For Sale: One Decade Rosary Gift Set (Garnet Glass Beads) With Rosary Guide, in a Gift bag. 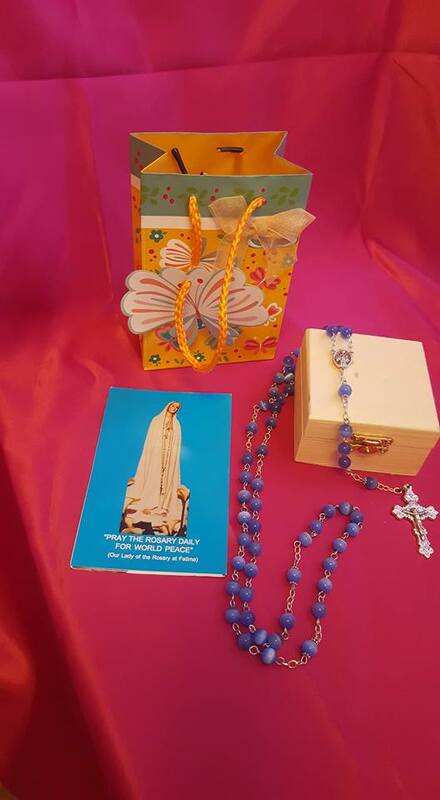 This is a beautiful rosary that I made ready for gifts. 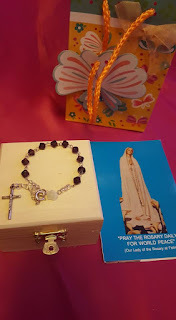 It comes with rosary prayer guide and a gift box.